Don’t forget your Mocktropica Island extras! Although Mocktropica won’t be out until next month, there’s no reason you can’t pick up some free Mocktropica goodies today. Don’t forget to visit our Mocktropica info page for your Island extras. You can get a free desktop wallpaper and printable poster! 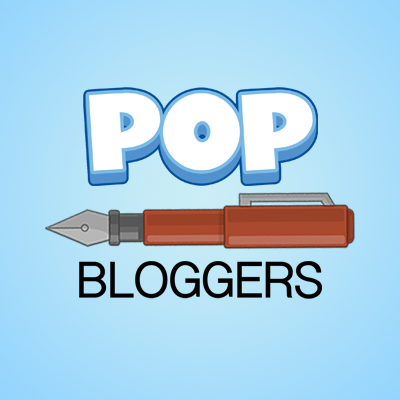 And if you can’t wait until December for more Poptropica goodness, don’t forget that Early Access to Poptropolis Games 2013 is happeningright now! 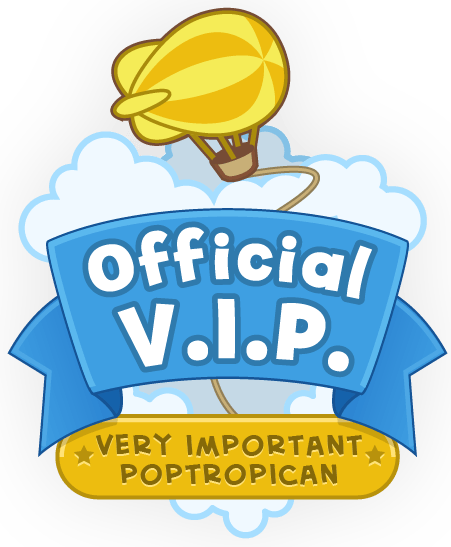 With Membership, you can be one of the first to play and win Poptropolis Games 2013, and pick up your exclusive Poptropolis GamesMembers-only items in the Poptropica Store. PS: There are two sticky notes, one which SW zoomed in and told us what it said, the other, well I don’t know yet. I can’t really control where my laptop zooms when it does, so if you’ve read the sticky note, ORANGE, please let me know what it says? ← Is Balloon Boy Returning?